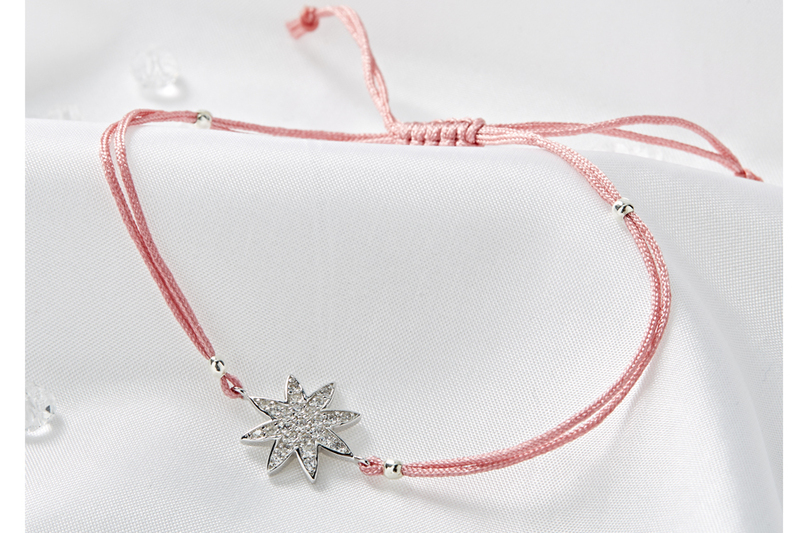 Show how much your friendship means to you with the Star Friendship Bracelet in Pink. 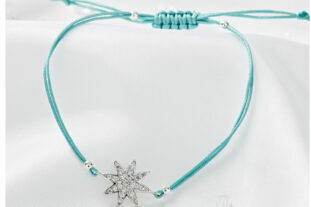 This beautiful friendship bracelet would be a perfect gift for a child of any age. Worn alone or stacked together, this truly is a stunning bracelet. The central star is carefully crafted from sterling silver and embellished with pink micro-pave cubic zirconia stones for everyday sparkle and sits on a silk adjustable handmade bracelet. 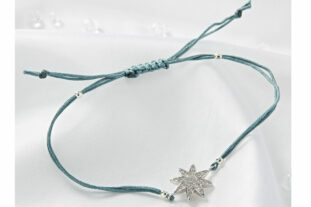 * The Star Friendship Bracelet will arrive beautifully gift wrapped in our special Ollie & Leila box, complete with a tied ribbon, to add that extra special personal touch.